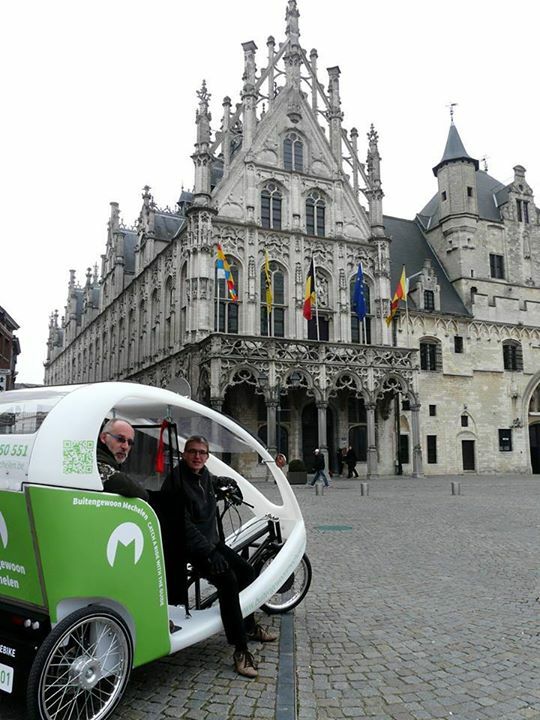 You are picked up with the guide bike in the city and while you are enjoying the guide’s historical stories you are driven to a private location in the city centre. With a unique view on St Rumbold’s Tower you enjoy an aperitif with appetizers. Afterwards, the guide brings you to your desired location in the city with the guide bike. This aperitif formula is the perfect start for a night on the town!